BRIGHTON, Mich.- This week in classic American muscle car history, we celebrate the Shelby Mustang GT350 Debut. 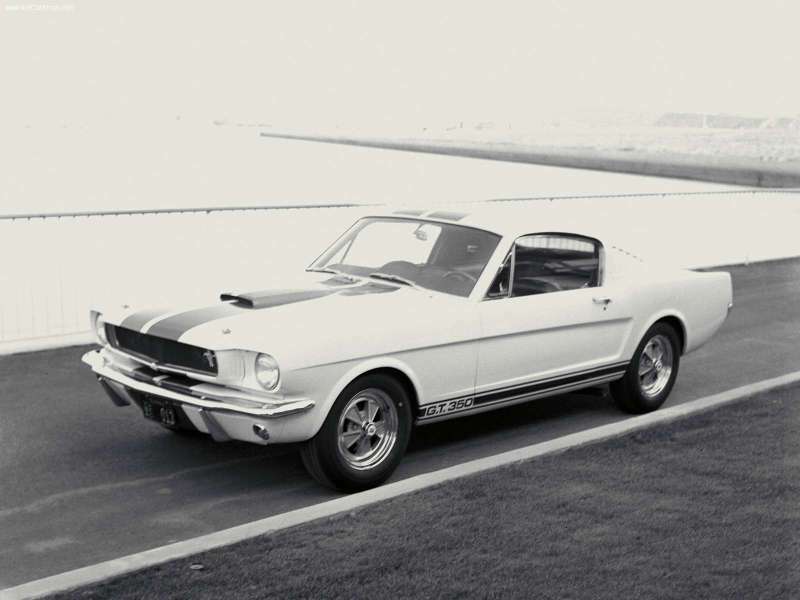 On January 27, 1965, Shelby American introduced the first GT350 Mustang at a press event in Riverside, California. It was on that day that Shelby started a long history of high-performance, souped-up Ford Mustang madness. Carroll Shelby made the ultimate pony car history but putting bigger engines into smaller, lightweight cars. Beginning its life as a stock Mustang, the future American classic received upgraded modifications like high-riser manifolds, larger rear drum brakes, and swapped Ford Falcon rear axles for heavy-duty Ford Galaxie rear axles at Shelby American in Venice, CA. Most importantly, the 1965 Shelby received a bigger, 4.7L V8 engine that produced an impressive 306 hp! The Shelby Mustang GT350, a performance variant of the stock Ford Mustang, offered incredibly more power and race-car tuning than any stock Mustang could offer. Today, the Shelby Mustang continues to make fans drool and we continue to celebrate the 1965 Shelby Mustang GT350 Debut History! To learn more about the latest pony car, check out our 2013 Ford Mustang Brochure and remember that we can help you save on your very own performance vehicle with our Ford Mustang Rebates, Ford Mustang A Plan Pricing, and Ford Mustang X Plan Pricing.